St. Petersburg’s Jason Blackbourn hopes to lead the Bloods to a Winter Flag when the MLF Finals return to Largo Sports Complex in April. 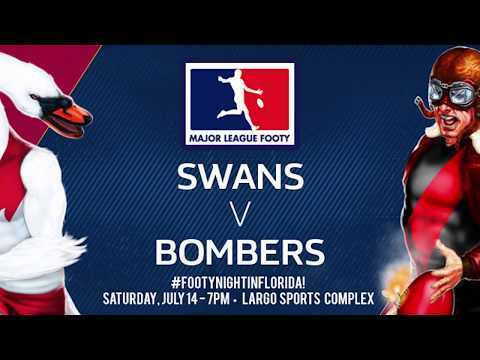 As the final three weeks of the 2018-19 Major League Footy Winter Premiership Season see sides battling for a shot at the MLF Finals, one thing is known for sure – the race to the flag will run through the St. Petersburg Swans. 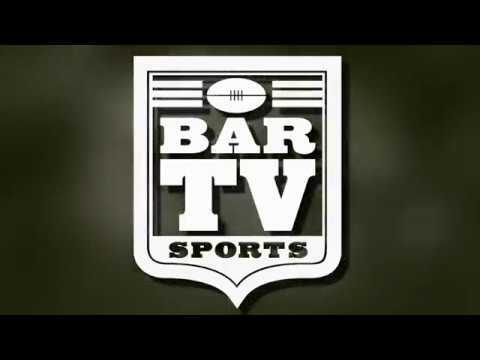 Having already sewn up the circuit’s minor premiership, St. Pete (9-1, 36 points) will host the winner of the Preliminary Final – a match-up of the #2 and #3 seeds – April 20 at 7 PM at Largo Sports Complex in Largo, Florida. With this weekend’s match-up between Orlando and Starfish FC likely to see the ‘Fish eliminated frompost-season contention, the season’s remaining two weeks will see Lakeland (5-5) posing a strong chance to lock up second place, with the Lions, Suns and (albeit unlikely), Starfish FC battling for the third position. Although securing the minor premiership, along with the right to host the Major League Footy Championship Final is surely an accomplishment for the Red and White, a repeat of the Summer Final loss (to Starfish FC) back in September still stings. St. Petersburg will be looking to finish the campaign strong – against whichever side they’ll face in four weeks’ time. Next story WHO WILL IT BE?